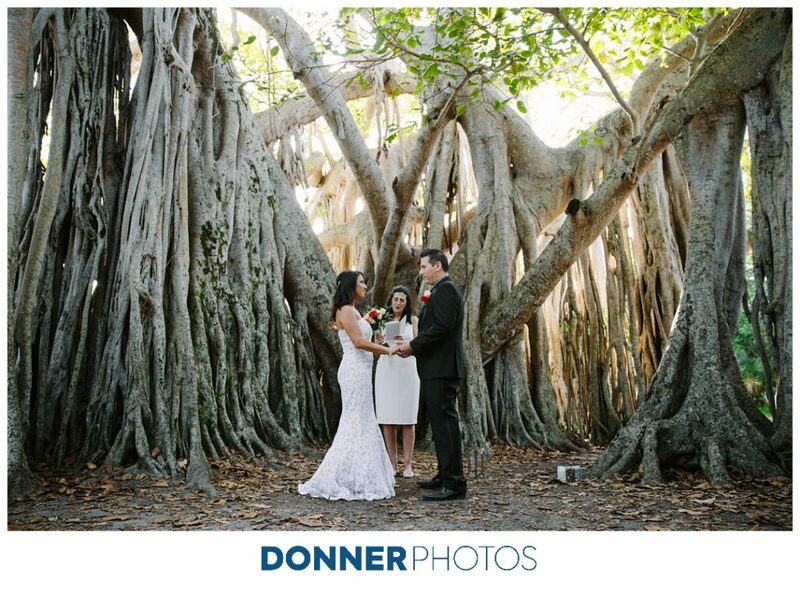 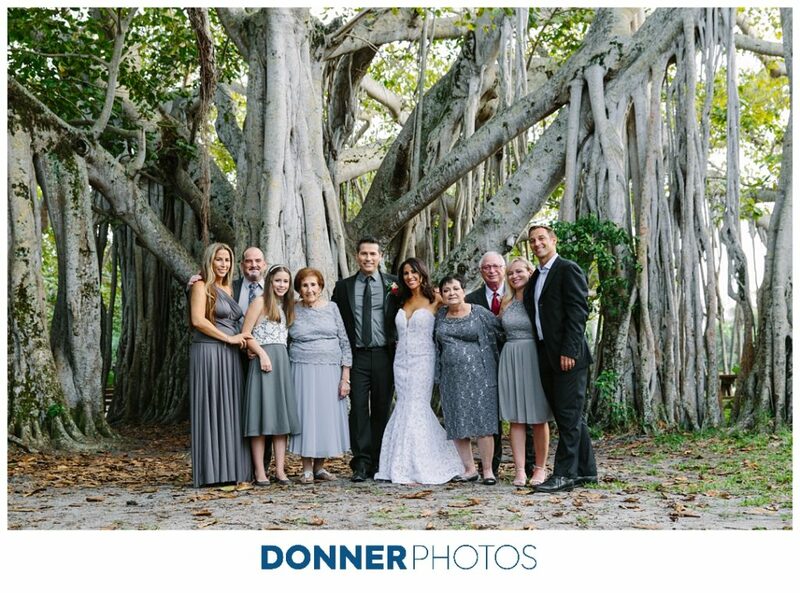 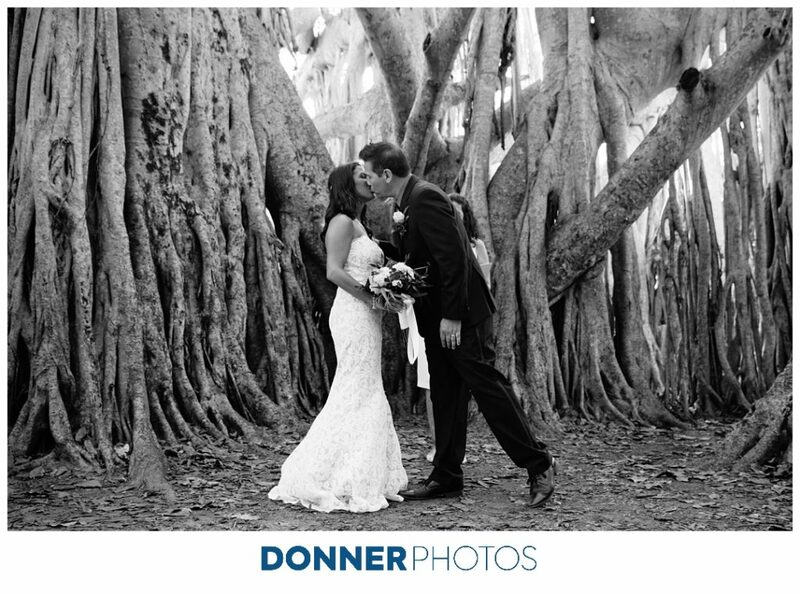 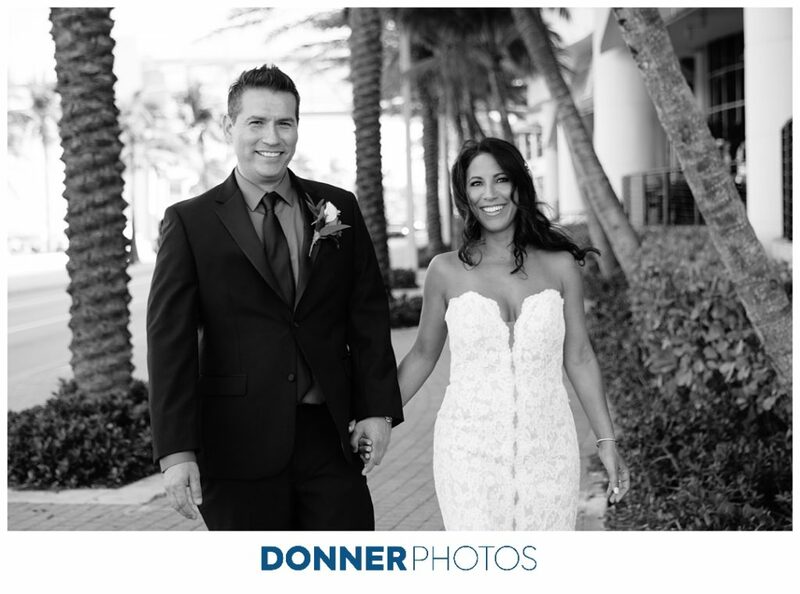 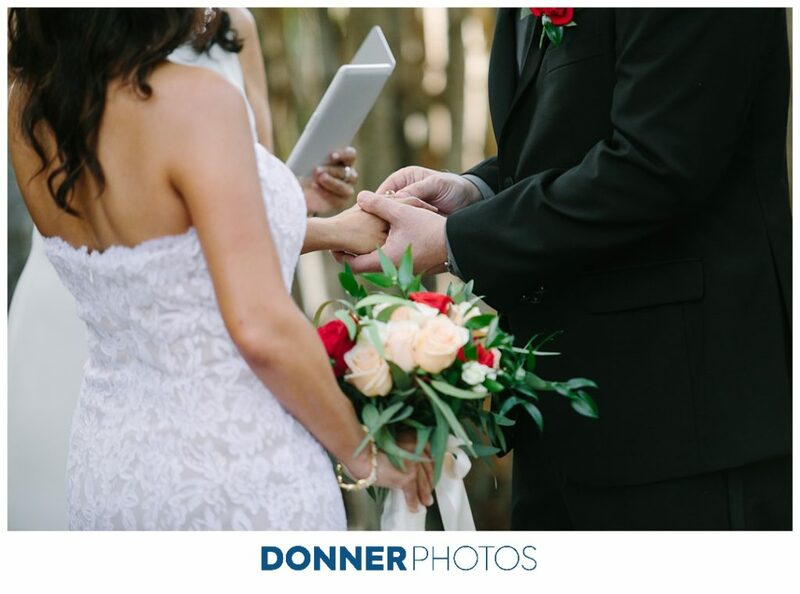 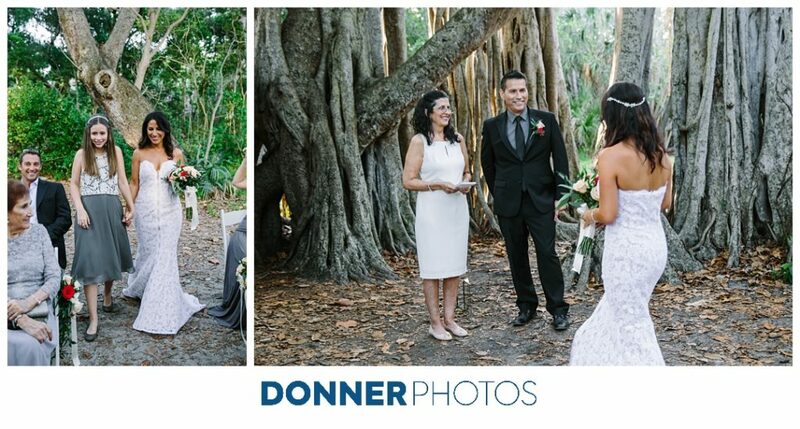 Janel & Rob tied the knot in an intimate ceremony under the most beautiful banyan tree in Fort Lauderdale at Birch State Park. 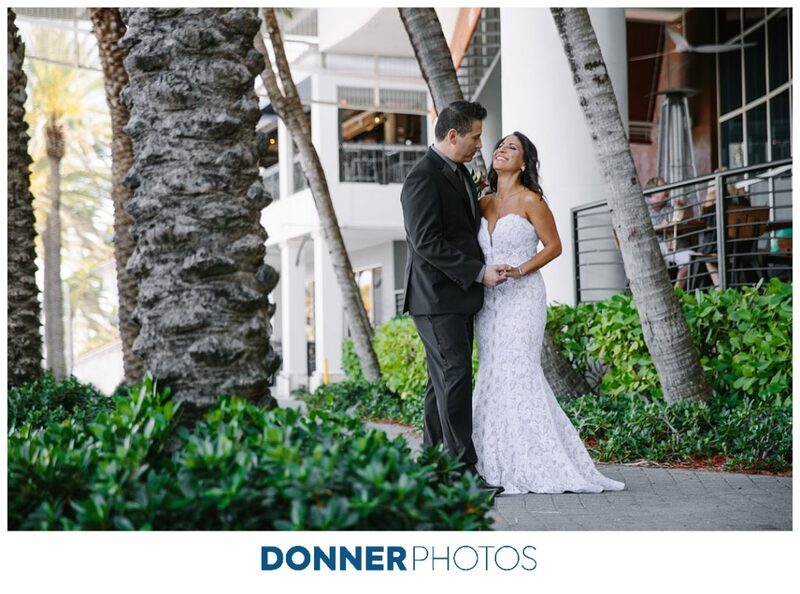 This was Janel and Rob’s first time taking professional photos together, so I wanted it to be a fun and memorable experience on their wedding day and get lots of photos they would be proud of! 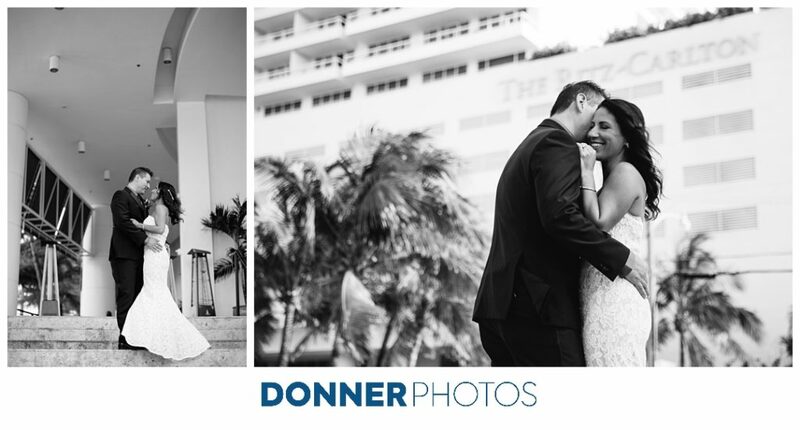 Often times, our clients don’t know what they need to get great photos, but they know the difference when they see them. 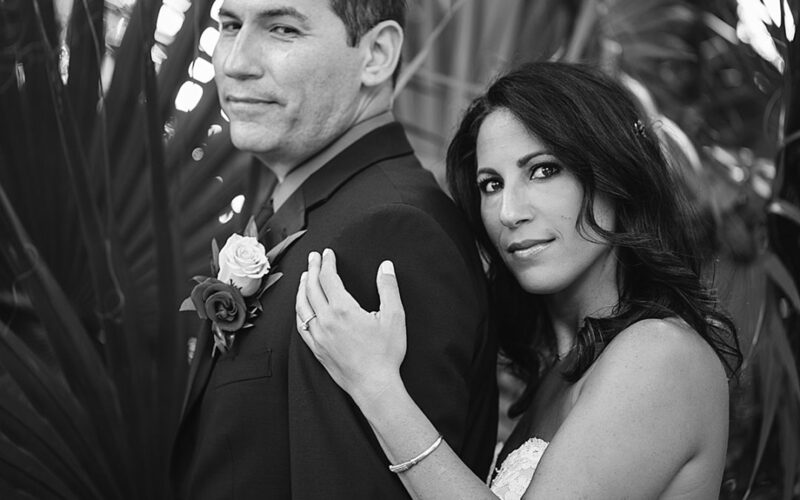 I always do a few things to ensure success. 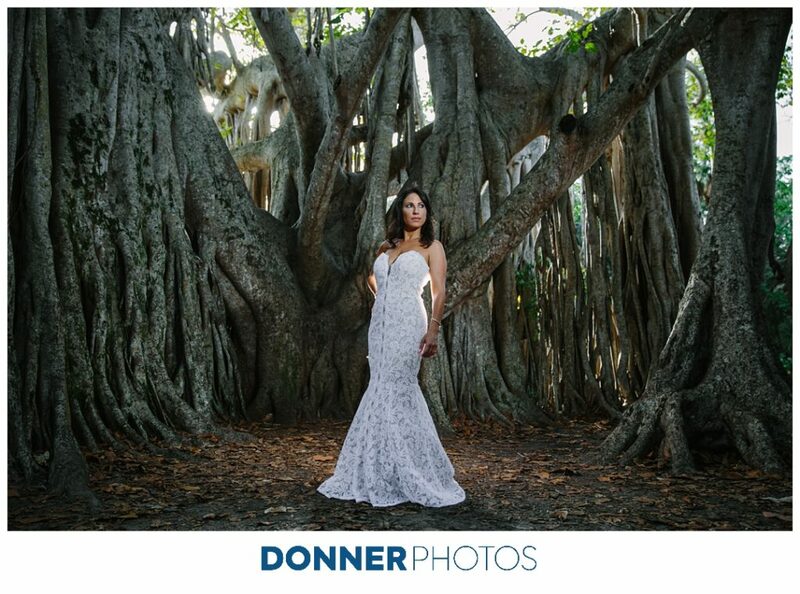 To start, I scout the locations we’ll be photographing whenever possible and come up with a photo plan for the session. 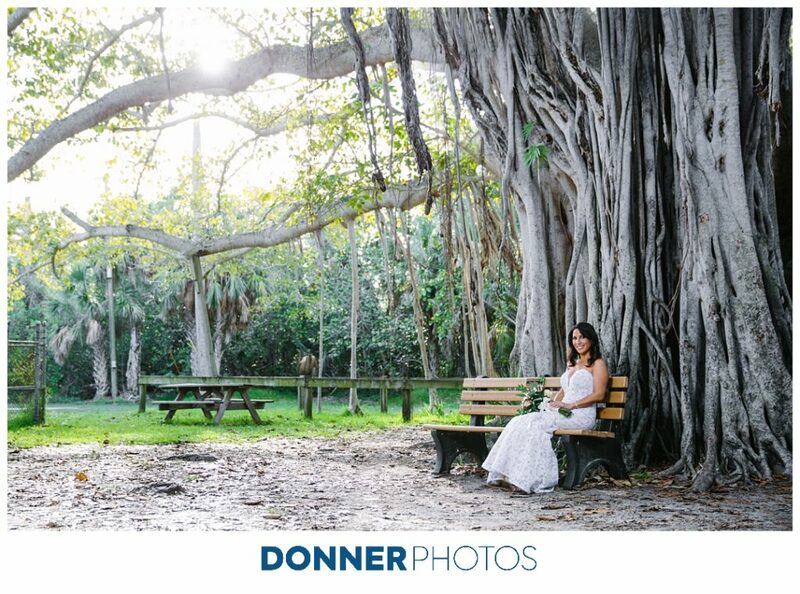 This allows me some freedom to change it up if I see a great shot, but I don’t waste time coming up with ideas, especially if we need to work quickly. 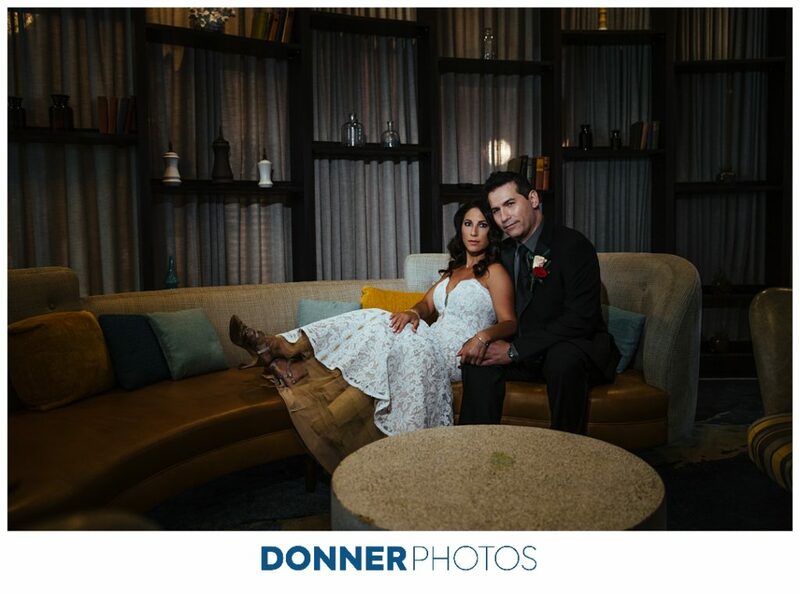 We had to walk a little bit, but I love finding cool spots like this bronze wall, the little park that gave us a great shot of the Ritz Carlton sign, and lighting up the seated area in the lounge! 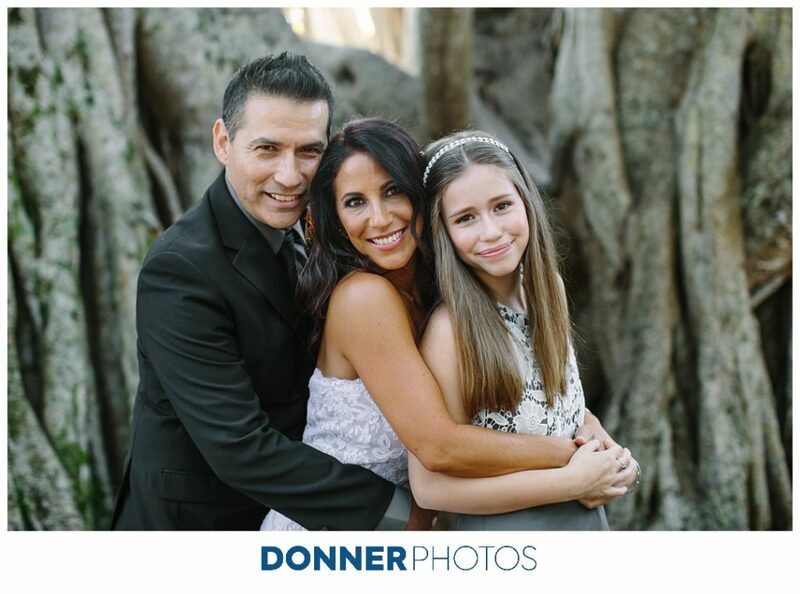 I also offer direction for posing and facial expression, which really helps if someone’s never studied themselves in photos or learned how to pose with their S/O before. 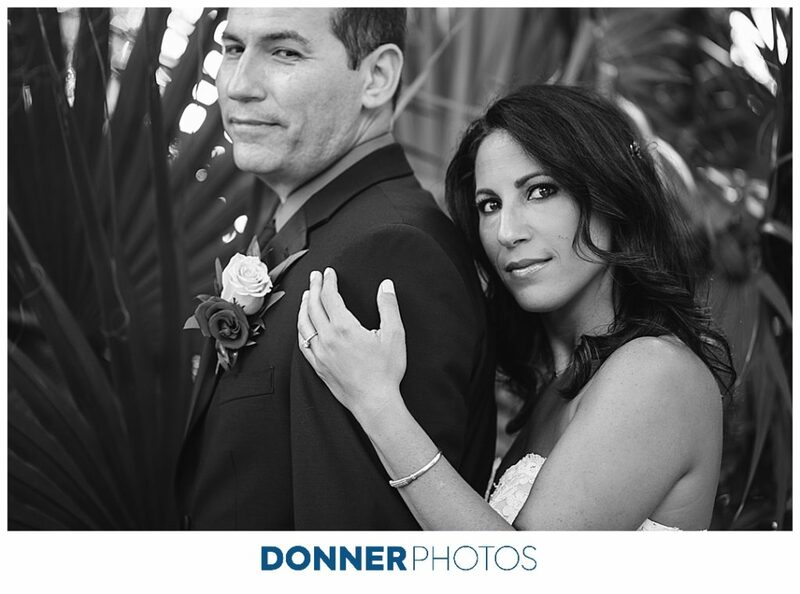 The expressions and poses I ask for always depend on my clients and how they look best. 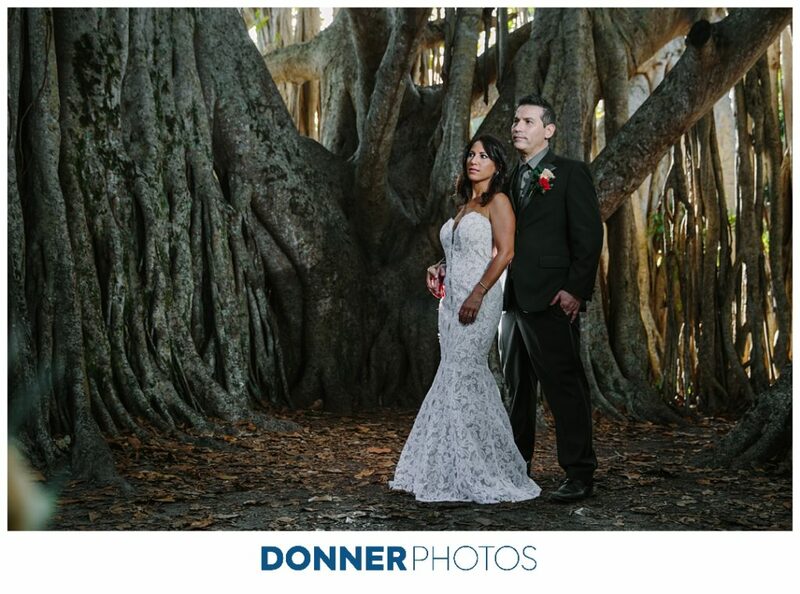 Janel and Rob were naturals on camera and were comfortable with some more serious posing, which looked badass! 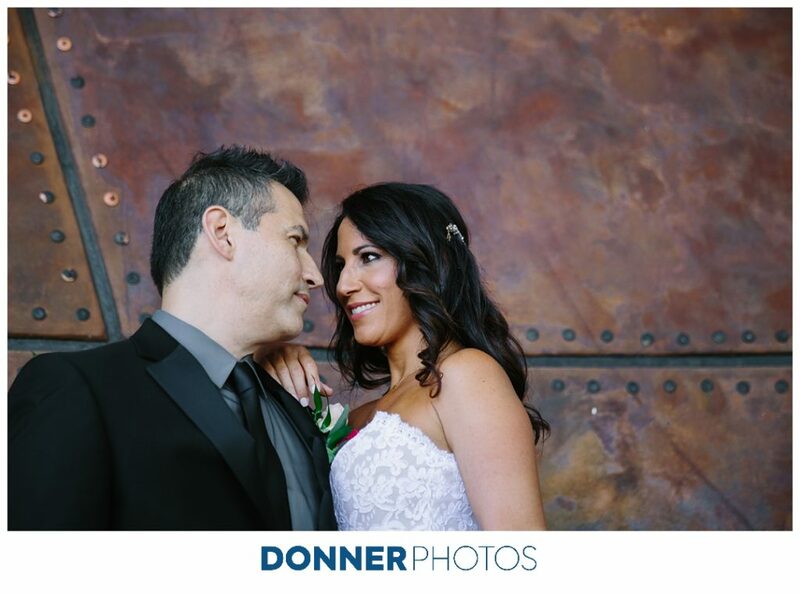 I also try to plan for at least one or two “epic” shots, especially when I have an assistant (which I did this time thanks to the lovely Tara!). 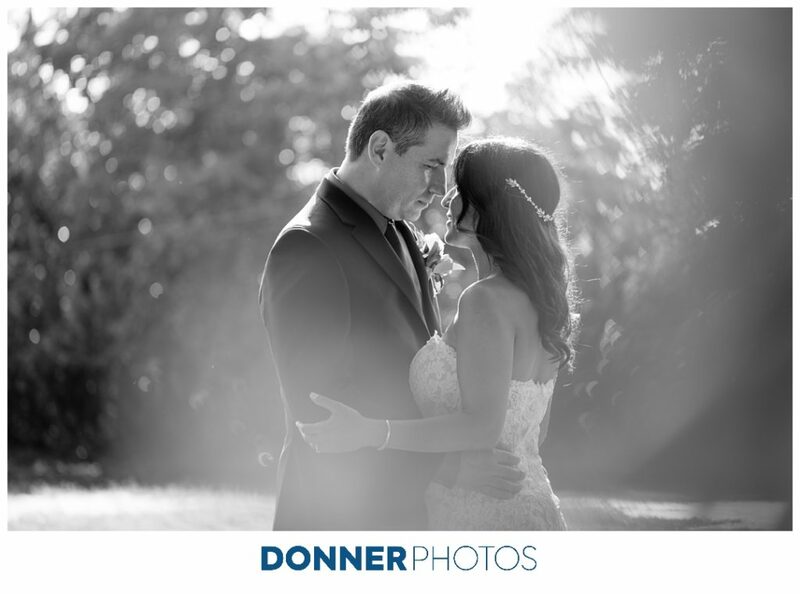 This could involve special lighting or capturing the couple in an eye catching way. 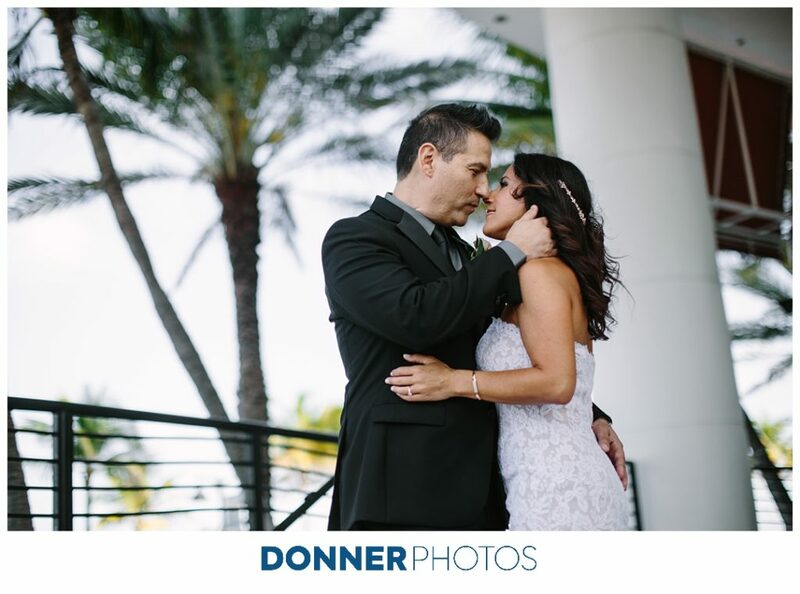 I want every couple to walk away with something unique and personal from their session. 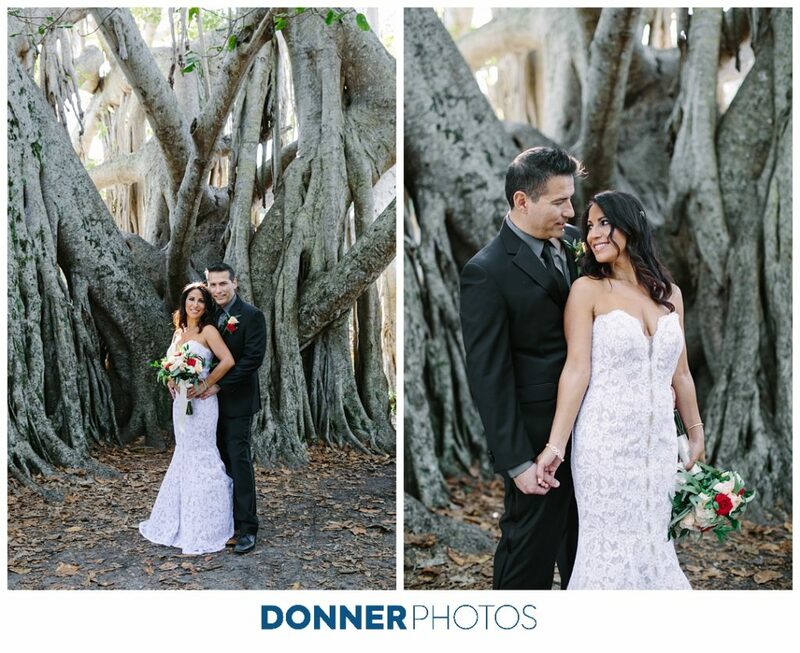 Janel and Rob made tons of time before the ceremony for their photos, which made all the difference in covering lots of ground, playing with lighting, and getting some gorgeous portraits! 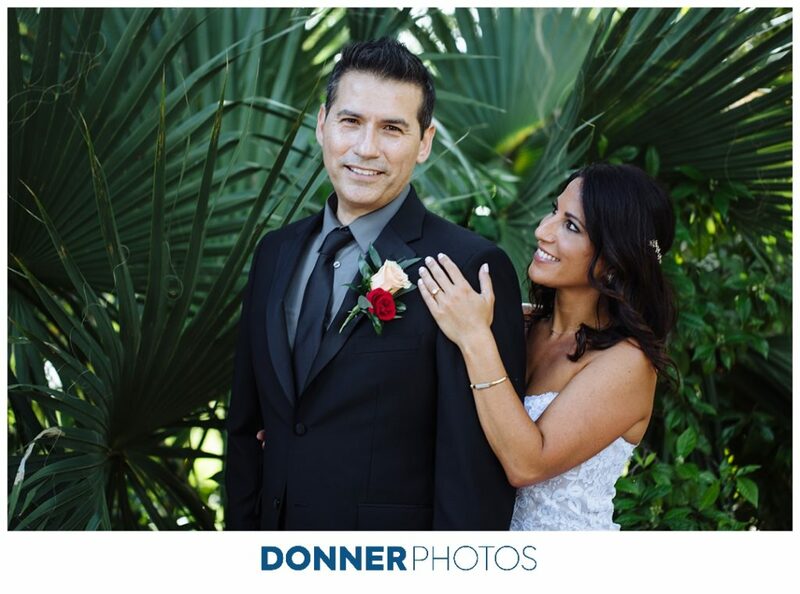 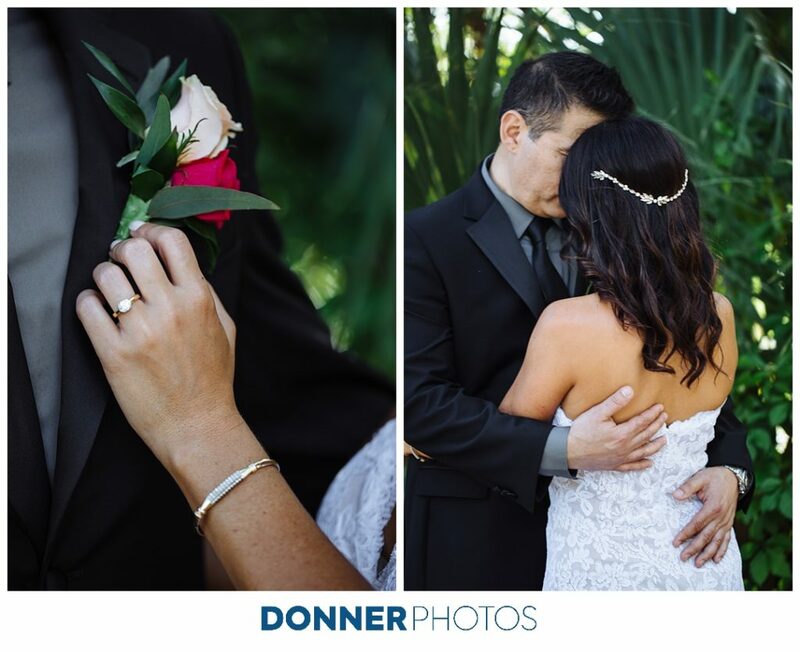 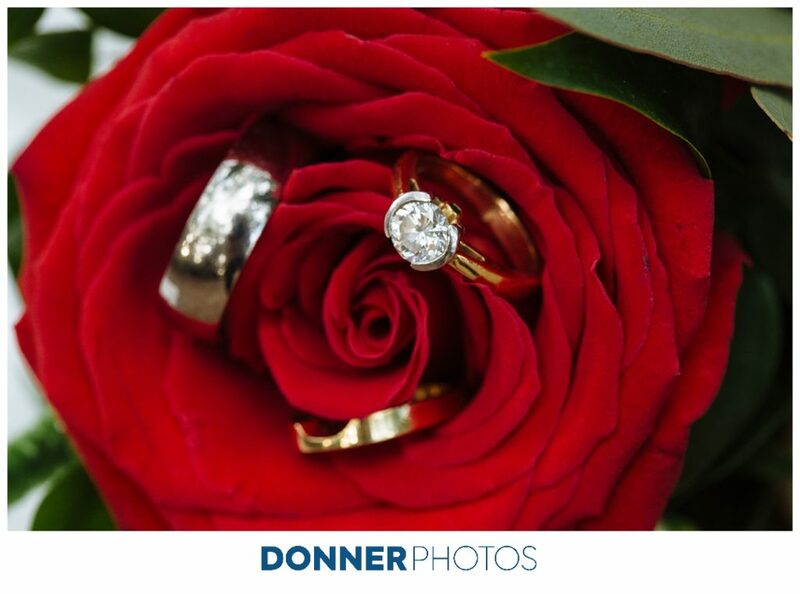 I loved capturing their sweet wedding celebration.